 2015: Crystallography matters … more! Participants at the IYCr2014 OpenLab Hong Kong, HKUST, 3-7 Dec., 2014. Photo credit: Herman Sung. The OpenLab was held over five days on 3-7 December, 2014, at the campus of the Hong Kong U. of Science and Technology (HKUST), Clear Water Bay, Kowloon, China. 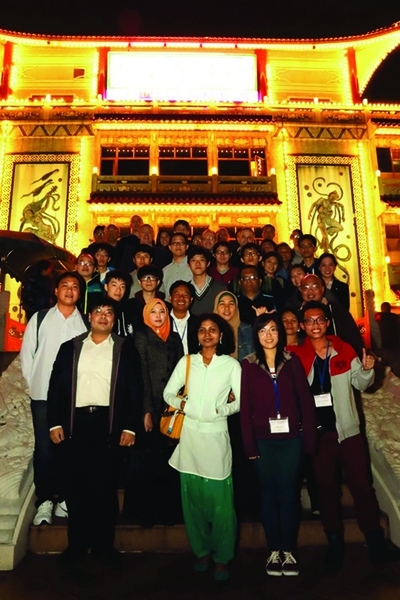 A total of 38 participants were registered, with 20 from outside of Hong Kong, including Philippines (6), China (5), Thailand (4), Malaysia (3) and India (2), and 18 from four universities within Hong Kong. In addition, there were six speakers (Fraser White of Agilent Technologies, Oxford, UK; Horst Puschmann of OlexSys, Durham, UK; Birger Dittrich, U. Hamburg, Germany; and Alison Edwards, Bragg Inst., ANSTO, Australia, as well as Prof. Williams and Prof. Zema). Four local helpers (Herman Sung, Lawrence Wong, Yan Zhou and Gemma Tam) also assisted with the laboratory demonstrations and crystallization exercises. The theme of the OpenLab was a Small-Molecule Chemical Crystallography school, and whilst most participants had some practical or working knowledge of the experimental method of crystallography, their theoretical background was lacking. Some attempts were made to initially separate the school into a class of advanced participants and a class of beginners, but after one or two sessions it was felt the participants could be best handled and would gain the most together. The lecture material was augmented by practical work on the participants' own laptop computers with programs such as Olex2. In addition, evening sessions on practical diffractometry and crystal growth and selection were carried out. Several participants brought their own samples, and a number of data sets were collected and solved throughout the workshop. Some participants also gave presentations on the final day. In addition, Michele Zema gave an introduction to IYCr2014 and a brief history of the IUCr. Special topics included the latest on refinement methods using invarioms given by Birger Dittrich and a lecture on neutron diffraction methods by Alison Edwards. All lecturers kindly made their lecture materials available for participants to continue to use after the workshop had finished. Participants at the workshop dinner at Shatin Star Seafood Restaurant on Dec. 6, 2014. Photo credit: Herman Sung. 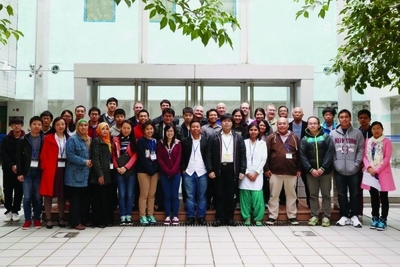 The overseas participants were housed on-campus along with the conference lecturers. Lunches and coffee/tea breaks were provided. A break was given to participants on the Friday afternoon, though many used the opportunity to carry out further lab work. The OpenLab can be regarded as a success, with the goal of including a number of participants from the south-east Asian region. In particular it was pleasing that six participants from the Philippines attended, from five different universities, with the assistance of small travel bursaries of US$200 per person. Some follow up of progress made at the workshop should be forthcoming in 2015, with the suggestion of one or two crystallographic speakers and a possible one-day symposium at the upcoming Philippine Chemistry Congress in April 2015. Contact should be maintained with Valerio de Grano of U. Santo Tomas to enable this future activity. There is also the likely possibility of holding a future OpenLab in the area, either in Hong Kong or nearby, if some sponsorship money can be found. The total budget for the workshop was around US$15,000, including food, accommodation, travel money for independent lecturers and some travel bursaries. 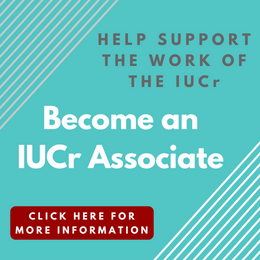 The total sponsorship money of US$10,000 from the IUCr-Agilent is gratefully acknowledged and was augmented by around US$5,000 from HKUST garnered in part from a previous Asian Crystallographic Association conference held at HKUST in December 2013. The venue for the workshop, which included a lecture theatre, separate classroom and access to chemical and X-ray diffraction laboratories, was supplied at no cost by HKUST.